Mercedes-Benz SLR McLaren  Car desktop wallpaper, Mercedes-Benz wallpaper, Mercedes-Benz SLR McLaren wallpaper, Car wallpaper - Cars no. 176. Download this Mercedes-Benz SLR McLaren  Mercedes-Benz Mercedes-Benz SLR McLaren desktop wallpaper in multiple resolutions for free. 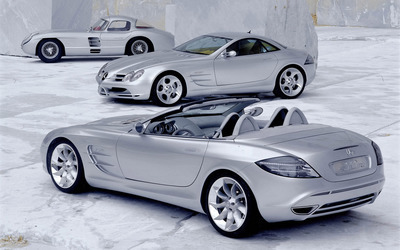 Mercedes-Benz is a German manufacturer of automobiles, buses, coaches, and trucks. Mercedes-Benz is a division of its parent company, Daimler AG. 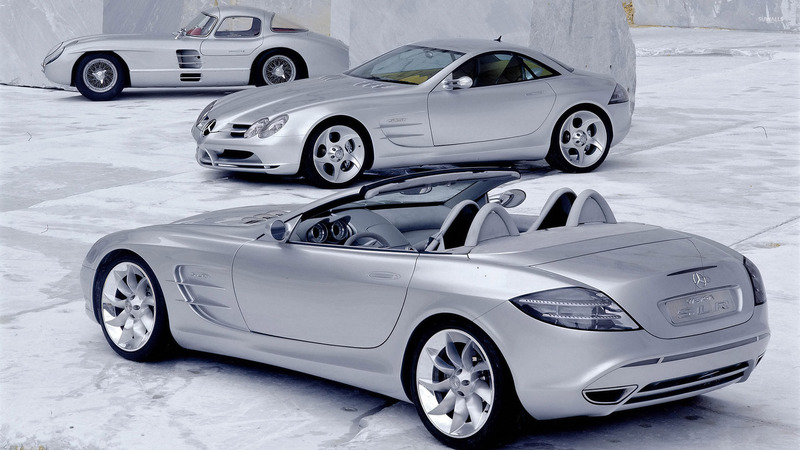 Mercedes-Benz is one of the most well-known and established automotive brands in the world, and is also the world's oldest automotive brand still in existence today.